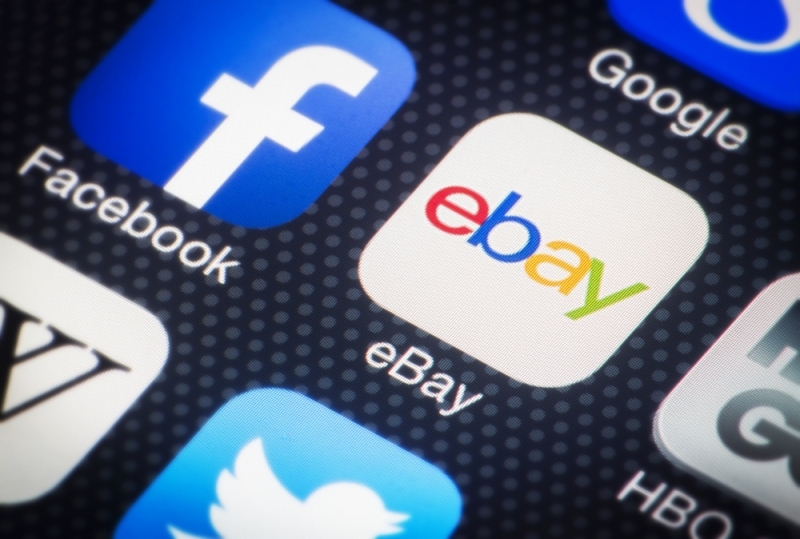 eBay has rolled out an updated version of its mobile app for iOS and Android, called eBay 4.0, which offers users a much more simplified UI and a number of customization options for sellers. The new interface has been divided into three main tabs for buying, selling and activities - which includes tracking recently watched or viewed items. The app has also been unified across iOS and Android, giving the same experience on both platforms. For those looking to purchase items, the ‘Shop’ tab will make it easier to browse categories such as electronics and motors, show deals and events, and looks quite similar to eBay’s desktop home screen. The ‘activity’ tab gives an overview of a user’s buying and selling activities on the site, and also lists recent viewed items and searches. The ‘sell’ tab provides a number of new tools that allow users to track their eBay sales. There are options to personalize the selling options, depending on how active someone is in selling or interacting with the eBay community. The sell tab also introduces the ‘Valet’ service to the app. This feature lets users ship their items to professional eBay sellers who will photograph, list and sell the items on their behalf in exchange for a cut of the profits. eBay Valet was previously a standalone app that got shut down in July, along with eBay Fashion and eBay Motors, in order to focus on the main app. The updated app customizes itself to a user’s behavior, bringing up their last or most important activity when it opens up. There's also a revamped dashboard for regular sellers to keep track of updates. The company will likely be hoping its new, user-friendly mobile app will help entice more casual users to the site. The number of new signups to eBay stagnated after it suffered a massive data breach early last year. eBay 4.0 is available now. You can download it here.